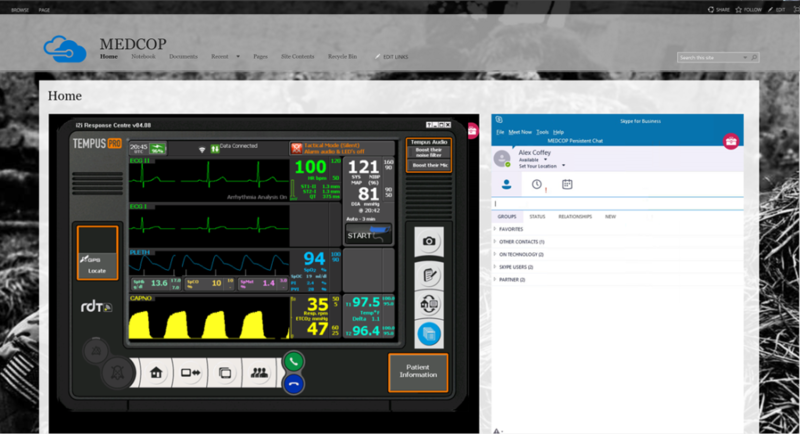 MEDCOP Proof of Concept is a Microsoft Azure cloud hosted real-time tactical vital signs monitoring and tele-mentoring capability that enables deployed military medics using RDT ‘s Tempus Pro™ to transmit medical data, waveforms, still images & video, TCCC card and 12-Lead ECG recordings from any remote land, sea or air location back to medical doctors using cloud hosted ReachBak™ software located anywhere in the world on any HTML 5 compatible device. Tactical Tele-mentoring for the 21st Century. TempusPro is currently in use by USSOCOM. 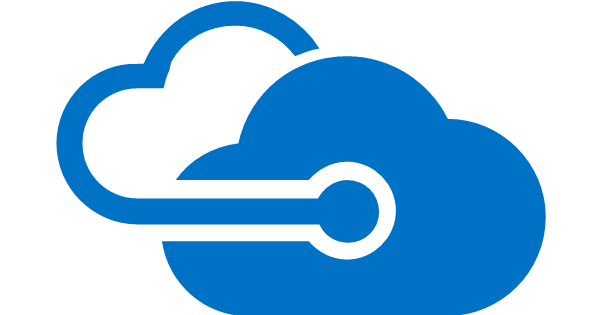 On Technology’s Microsoft Azure Government cloud hosted MEDCOP and integration of RDT’s ReachBak™ and associated software, allows Medics and doctors to collaborate to provide the best patient care possible. 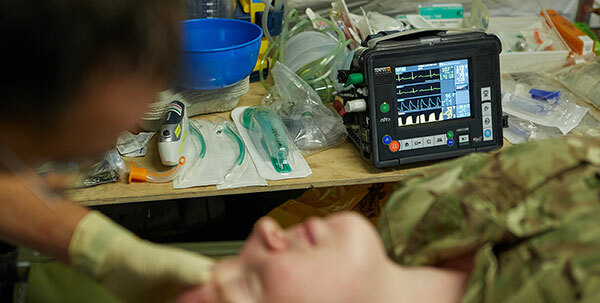 RDT’s TempusPro™ has been selected as the primary monitor in the USSOCOM TCCC Casevac set (DOD Contract H92222-D-0023-0005) and is playing a key part in multiple development projects with different Special and Conventional Forces. 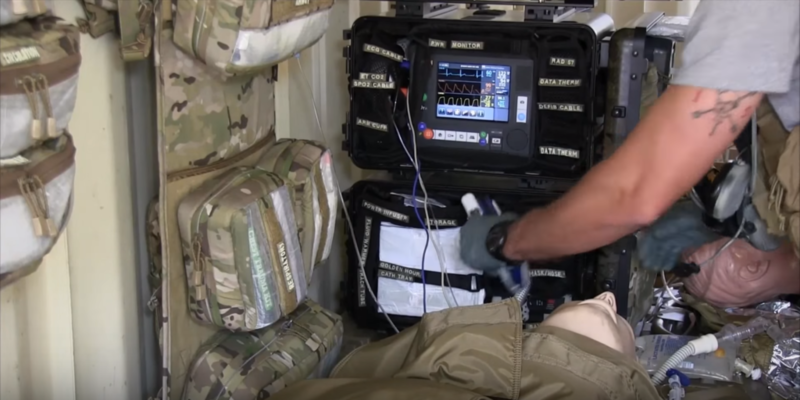 Remote connectivity for ReachBak™ monitoring has been achieved via various commercial and military communications capabilities in field conditions.